DavidMaps.com | Navigate with our bicycle and walking maps! Download an interactive map to your phone or tablet that has a GPS chip. This is the Jefferson County 2017 Farm Tour guide map. Click Here for a Direct Link to the Tour de Fermes Map! 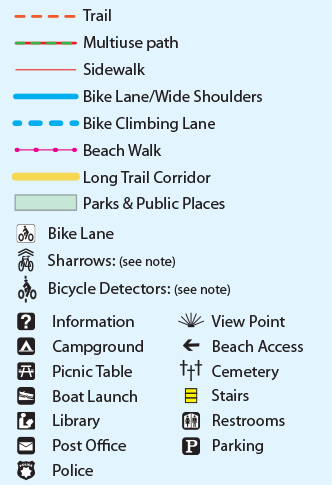 Download the two map Walking and Bicycling Guide Maps. 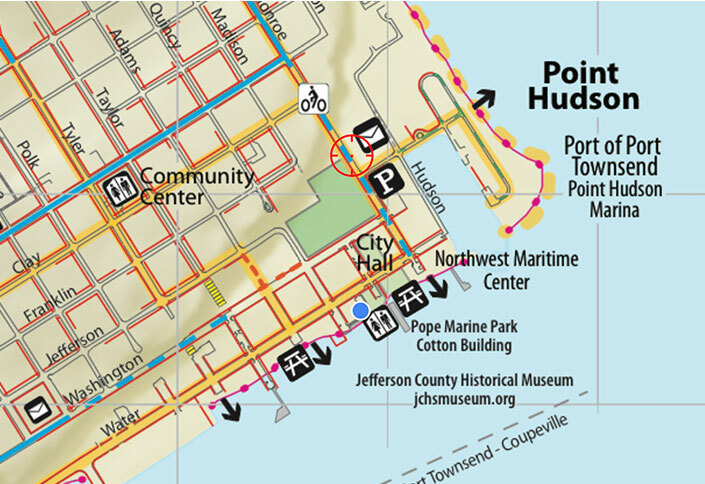 They cover the City of Port Townsend and the Larry Scott Memorial Trail in Jefferson County, Washington. Click Here for a Direct Link to the Walking and Bicycling Guide Maps! Here are the basic steps to get you going! Search the PDF Maps store for the map you want. Add the map to your cart and complete your purchase. Download the map to your device. Use! You don’t need a cell connection. The GPS chip on your device will give you your location on the downloaded map in the Avenza Maps App! This 1 1/2 minute video explains how to use Avenza PDF Maps.